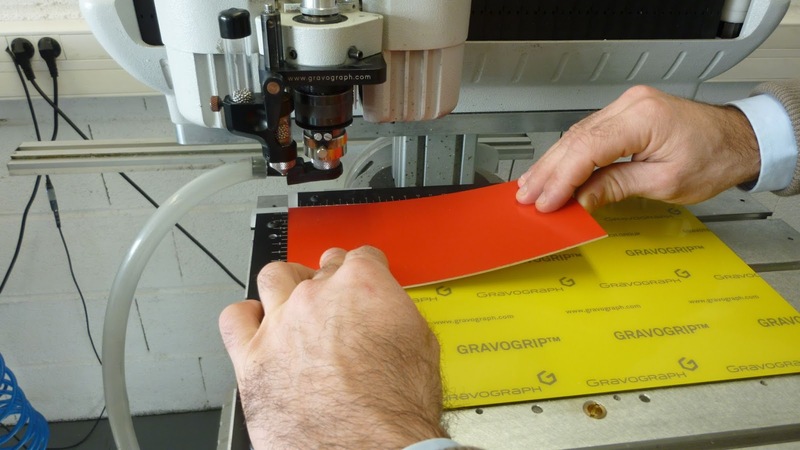 Gravotech is pleased to announce the new and improved Gravogrip available for immediate purchase. Simply peel the clear, protective coating and begin engraving. With just mild soap and water, Gravogrip maintains its cohesive properties for a longer life. This new and improved Gravogrip no longer requires GravoBoost*. 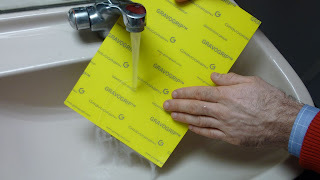 * Mild soap and water is all you need, DO NOT USE GravoBoost.